Peace, Peabody Opera! Coco poses onstage with fans while out on #TourMindless. 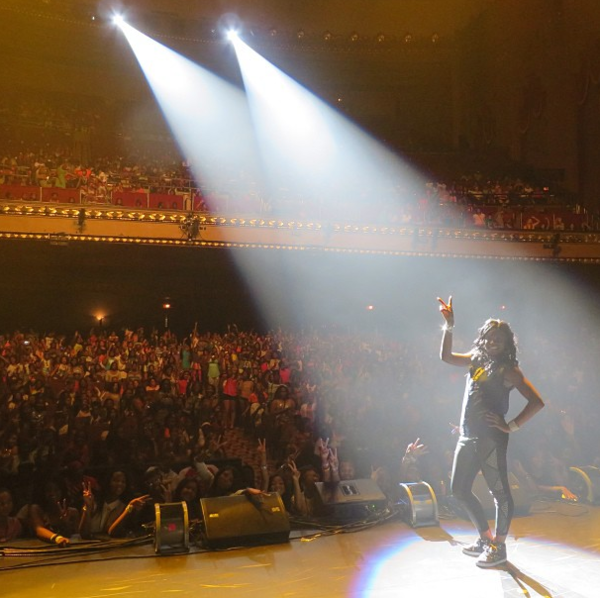 Check out the rest of her photos from the tour, the fun never stops on #TourMindless!